This entry was posted in Xform and tagged regex, validation, x-form, xform on December 14, 2017 by samir. 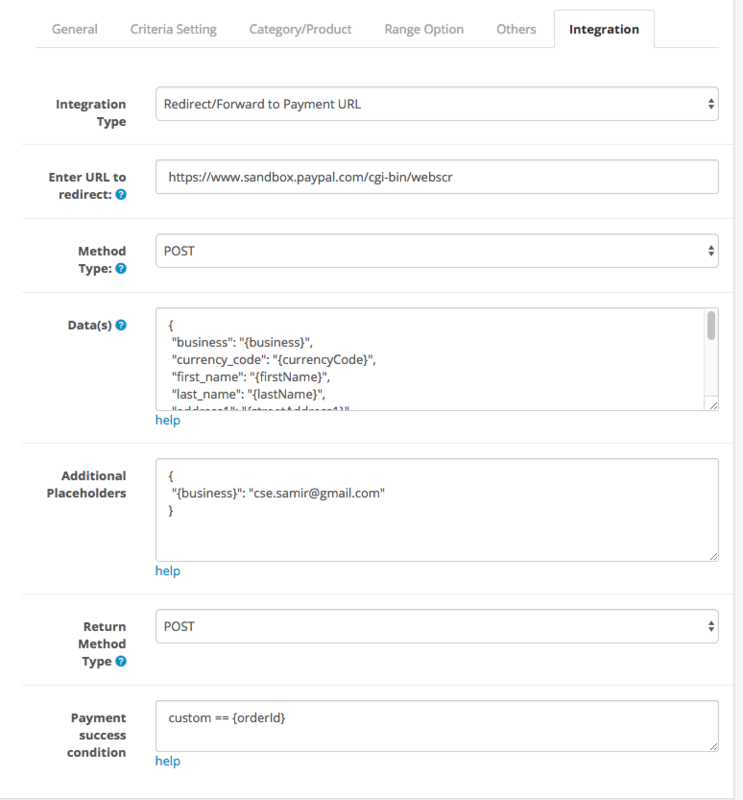 First check you have enough permission to modify developer menu by editing User group. 3. 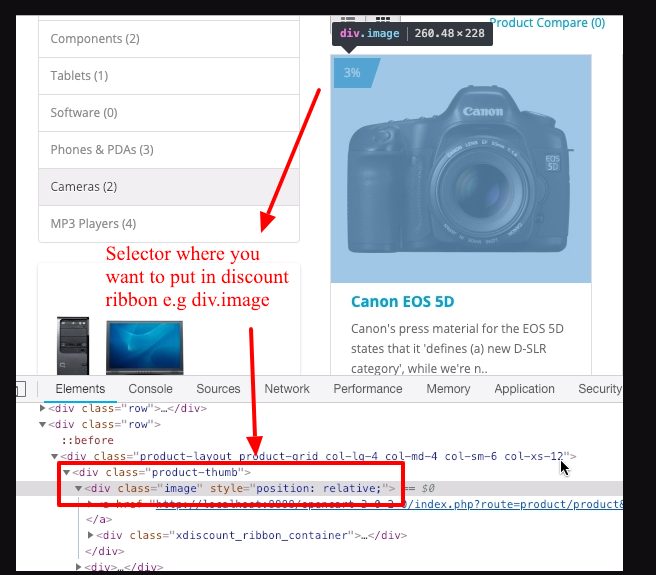 It will open a popup whenever you click on developer menu. 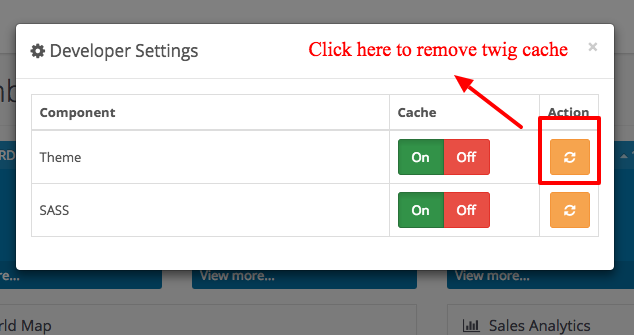 Now you can refresh/remove twig cache by clicking on Refresh icon. Also it is possible to remove SASS cache from that popup. This entry was posted in Trick & Tips on November 17, 2017 by samir. I don’t know Lee Ashby personally but I would like to give a big thanks for making few wonderful videos on X-shippingpro in his youtube channel. Lee Ashby, I owe you a cup of coffee! Thank you buddy! This entry was posted in Modules and tagged Video, xshippingpro on October 19, 2017 by samir. Group in groups – second level grouping is based on Sort Order field. Xshippingpro first calculate grouping based on Group field and finally it calculate grouping again based on Sort Order Fields. Second level grouping need very seldom. Most of the cases, first/top level grouping is enough to achieve the scenario. However, it might be needed second level grouping in few cases. Why do you need grouping basically? Sometimes we came across in a situation when we have to take decision what to do to a special case. For example, You want to charge shipping cost $5 if any item is chosen from category A and shipping cost $10 when any item is chosen from Category B. But what would happen when someone want to purchase from both category A and B? 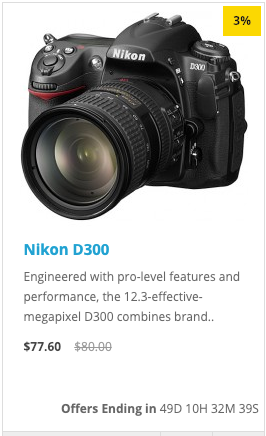 Well, you may want sum the shipping cost up Or want to move on with highest Shipping cost. 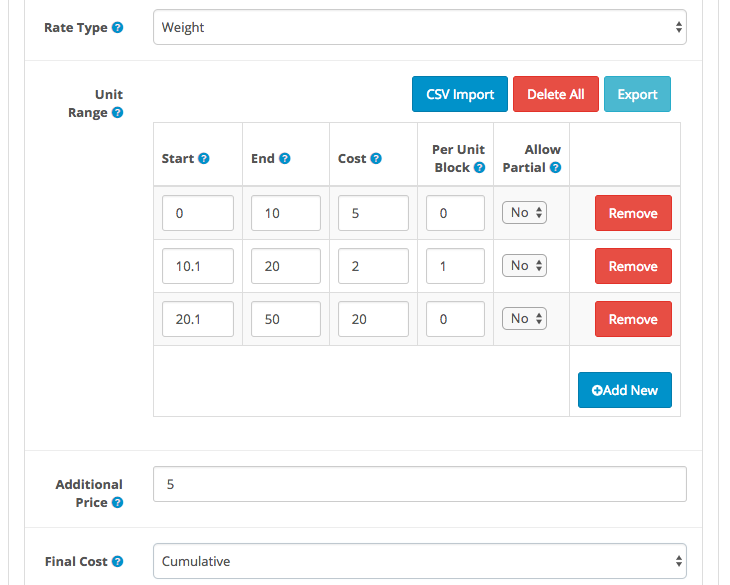 You can then let xshippingpro know your decision through grouping mode. For doing so, you will have to navigate to group mode option, then Choose Group1 is Sum or whatever you want. 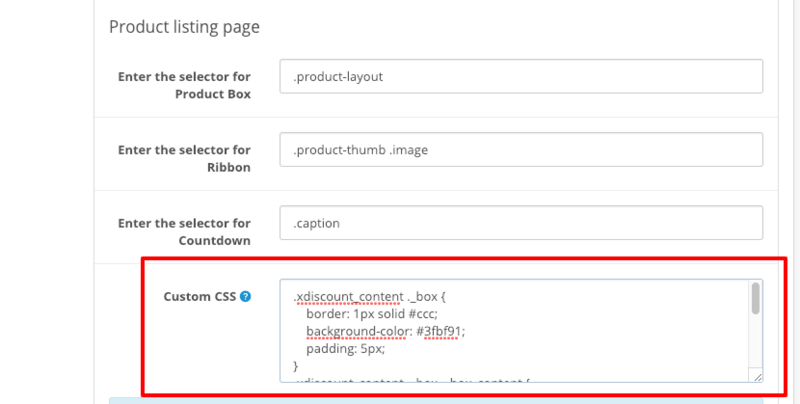 Now, You will have to assign this group to each of the applicable shipping method in the General tab. Under general tab of the method, you will find an option “Group”. This is field where you need to be assigned it. If you don’t need any group, you can just keep it as “None”. This way, you can make up to 10 groupings amongst the shipping methods. One method can belong to only one group at a time. 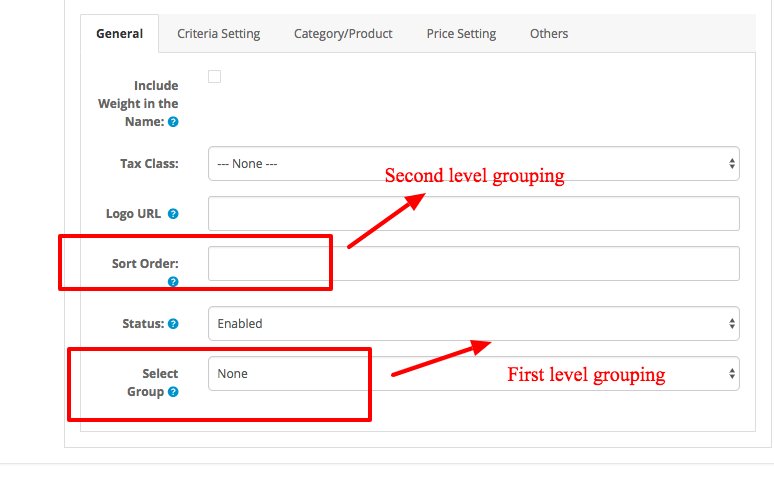 Now let discuss Group of groups or second level grouping. For example, you have 5 top level groups like I discussed above. Now you have come up in a situation where you may need to sum up the cost of the groups. This is very rare case but it may be needed. Thats why Group of Group is only one. To make grouping within groups, you first choose Group mode i.e either it is sum or highest etc. Then you will have to choose shipping methods for this group. Unfortunately, there is no selection field for this kind of grouping like first level grouping. 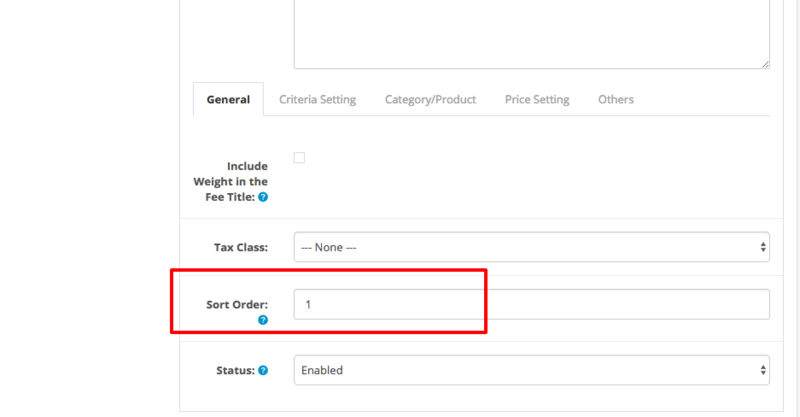 Xshippingpro consider value of the Sort Order field that is located under general tab to find out or calculate such grouping. Method having same Sort order value will be considered as a group. For example, if you have chosen “Group of groups” is Sum. Now method-A and method-B has sort order value is 1. Now xshippignpro, will consider these two method as a group. So whenever both methods shall become activate simultaneously, xshippignpro will show one method instead of both depending on Group mode (sum, average etc). Note group in groups will not work unless you have at least one first/Top level grouping. This entry was posted in Xshippingpro and tagged grouping, xshippingpro on October 19, 2017 by samir. how to set following situation? 1. Under Price setting tab, Select Rate type is Weight. This entry was posted in Q&A, Trick & Tips, Xshippingpro and tagged per unit block, price adjustment, xshippingpro on October 13, 2017 by samir. I do not know how to configure it. 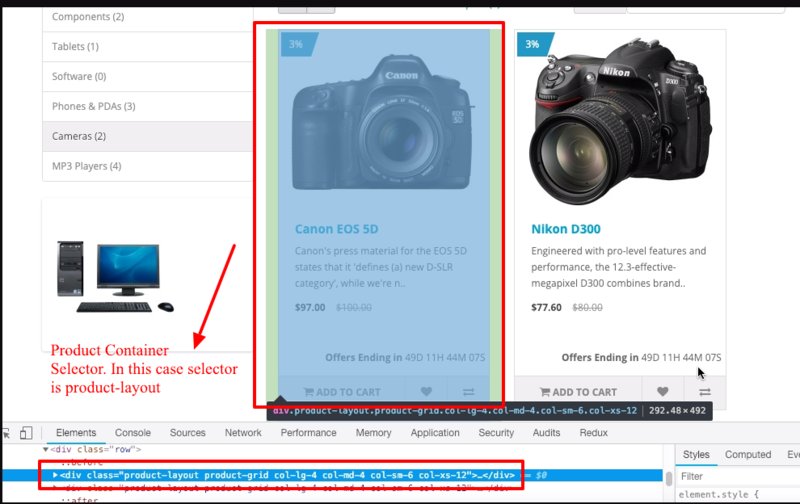 If shopping cart include any product in category A, a discount is based on percentage of all Category A products. 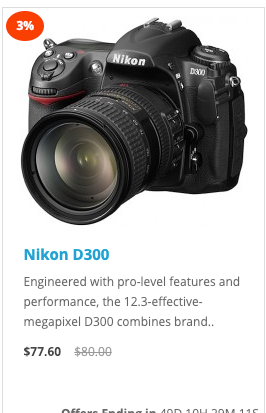 Category A include Product I of $10, product II of $5. Could you explain to me how to setup this rule? Thanks for contacting and using xfeepro. Configuring conditional logic is bit complex. But this can be achieved by Group mode option. Group mode option can be found under general setting tab. Fee having same Sort order value will consider as a group. Sort order field can be found under general tab of each method. For conditional mode, you will have to choose Group mode is AND. Now if you create two methods and assign same sort order value, those two methods will act as a group and one method won’t be appeared unless other method become valid. Noted that in group mode AND, price will be calculated from first fee, remain fees will be used just for other condition validation. Since you need to calculate cost based on category A, so we will create that fee first and then will create the other fee that will be just used for validating category condition. Keep other setting as their default. Since this will be used just for category conditioning thing. This entry was posted in Q&A, Xfeepro and tagged xfeepro on September 29, 2017 by samir.